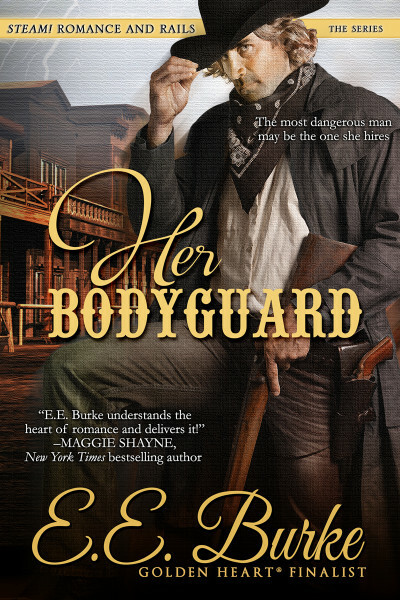 When Amy finds herself in danger after investing in a railway to bring mail-order brides west, she hires Buck O’Connor for protection. But the former soldier has orders to destroy her plans — orders that become more and more difficult to follow as he falls for her. Passion and ambition collide when a woman embroiled in intrigue hires a bodyguard to protect her from a killer. For America “Amy” Langford, investing in the Border Tier Railroad isn’t about chasing riches. The savvy businesswoman is after bigger stakes: influence, respect, success her father didn’t live to see. Rioting settlers and underhanded competitors can’t stop her, but a killer might. When a stranger comes to her rescue, she trusts her instincts and hires him as her bodyguard. 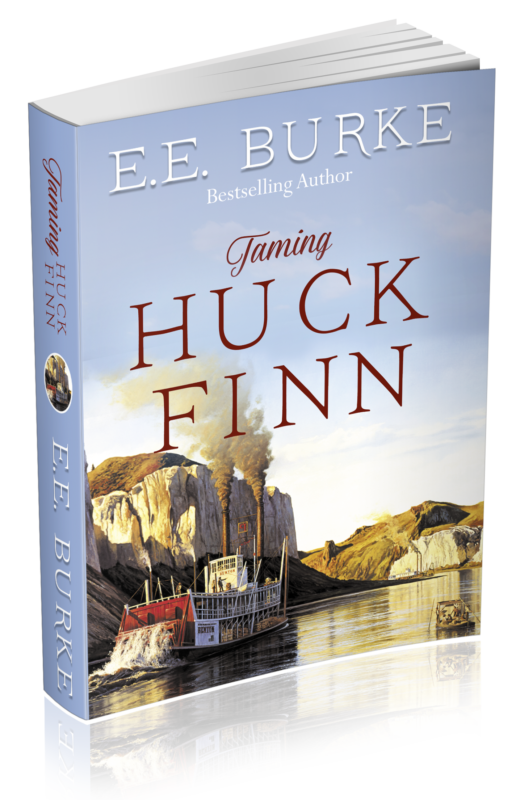 Buck O’Connor has put his violent past behind him, but being a wanted man dictates a life of deceit. So what’s one more lie? 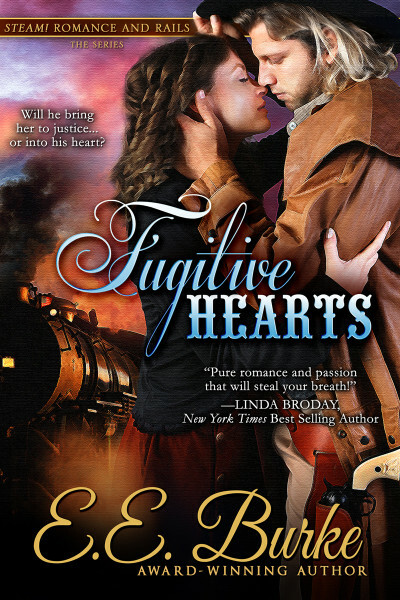 He becomes Amy’s protector so he can secretly thwart her railroad’s progress to help his cousin avoid financial ruin. A great scheme—until he falls in love. While Buck hides his true purpose, Amy lies to herself about her growing feelings for her bodyguard. But the price for deceit is steep, and secrets from the past could destroy their future—if they live long enough. Other Books in "Steam! Romance and Rails"